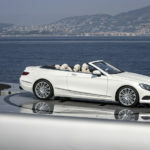 There aren’t many better four-seater convertibles on the market today than the new Mercedes S-Class Cabriolet. It’s quick out of the traps, luxurious, and supremely comfortable. In short, it’s hugely impressive.Based on the exciting S-Class Coupe, the Cabriolet would have found it harder to fail than to succeed. 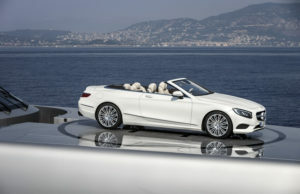 Changes that separate it from the coupe include a state of the art roof, a bundle of brand new advanced technology, as well as a chassis that makes this car as light and as rigid as possible.OSV takes a closer look at what it’s all about with our Mercedes S-Class Cabriolet review.